The Game Developers Conference is shaping up to be a big deal for PC enthusiasts. The annual Game Developers Conference usually maintains an intense software focus, but GDC 2017 seems to be shaping up as a hit for PC hardware enthusiasts, too. 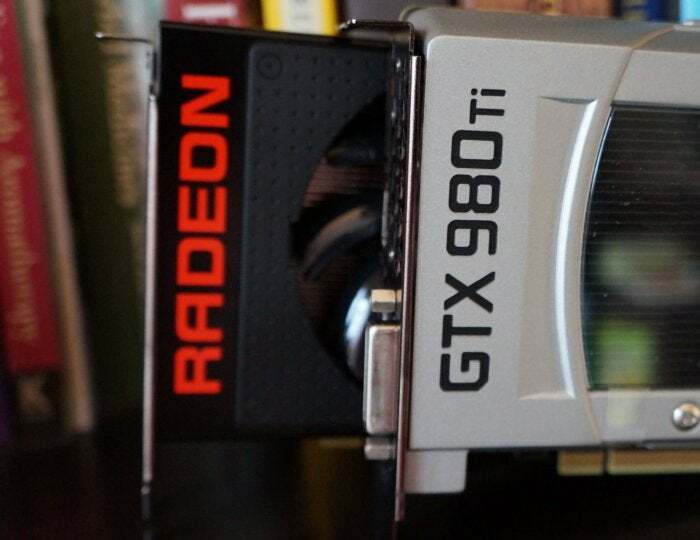 Both AMD and Nvidia have announced events taking place alongside GDC, and in fact, both are being held on the very same day—February 28. That sure makes it sound like more Radeon Vega graphics card details are on the way, doesn’t it? And that’s bolstered by the Capsaicin page on the Radeon website calling the event “and exclusive glimpse into the Summer of Radeon and beyond!” But don’t be surprised if AMD’s hotly anticipated Ryzen processors steal some of the spotlight, too. A March 2 GDC session dedicated to the chips enticed developers with “Join AMD Game Engineering team members for an introduction to the recently-launched AMD Ryzen CPU followed by advanced optimization topics.” Recently launched, huh? That verbiage has since been scrubbed from the listing, but during a recent financial call, AMD CEO Lisa Su said that Ryzen will launch in early March. Considering all that, a Ryzen appearance at Capsaicin 2017 seems very possible indeed. Below: Watch Gordon, Brad, Hayden, and Adam discuss what we expect from GDC 2017: Ryzen rumors, Radeon Vega vs. GeForce GTX 1080 Ti, and more. But Nvidia isn’t letting AMD hog the big stage. 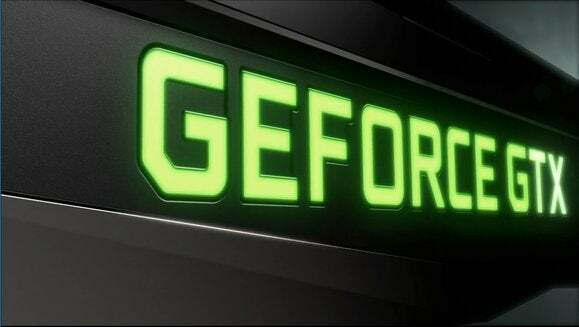 Team Green is hosting a “GeForce GTX Gaming Celebration” of its own from 6:30 p.m to 11:30 p.m. that night. The shindig may just be designed to help Nvidia cozy up to developers and gamers at GDC. But after the fabled GeForce GTX 1080 Ti failed to appear at CES 2017, the window is closing for Nvidia to release it without coming uncomfortably close to the eventual announcement of its next-gen Volta graphics cards. The GTX 10-series is already nine months old. Plus, Nvidia has a history of announcing new hardware at GDC. At GDC 2015, Nvidia revealed the original Shield TV console at a similar event. The very next day, CEO Jen-Hsun Huang casually strolled into a presentation by Epic Games CEO Tim Sweeney, surprise-announced the original Titan X, and handed him a signed box before swaggering out like a boss. Even if the GeForce GTX 1080 Ti doesn’t appear, Nvidia may have something else up its sleeve. GeForce Now for PCs and Mac, which lets you stream PC games from Nvidia’s servers to any computer, is scheduled to launch in early access this March. Nvidia’s GeForce GTX gaming celebration would be a fine time for a more concrete announcement. We’ll know much more in just a couple of weeks. But one thing’s already certain: GDC 2017 is already shaping up to be one hell of an event. This Friday, Gordon, Hayden, and I will be discussing our hopes and dreams for GDC on PCWorld’s bi-weekly Full Nerd podcast, at roughly 12:30 p.m. Eastern time. Be sure to follow PCWorld on Facebook or YouTube to tune in live and ask the crew your burning questions in real time.